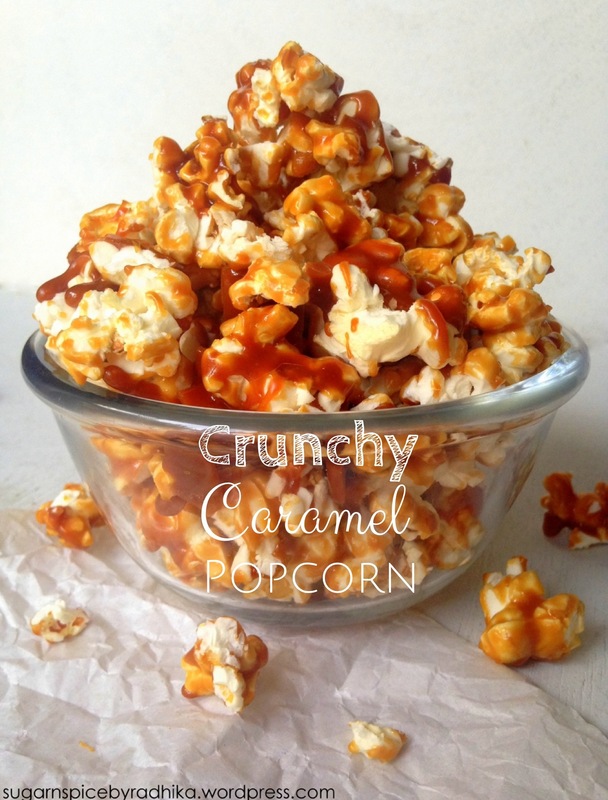 These crunchy butterscotch-ey caramel popcorns are the real deal! They are ready in a jiffy and take zero effort, you’re never going to buy caramel popcorn again! I’m a dresser, you know like a person who likes to dress up stuff and can’t just have it the way it is. I have to play with it and dress it “up”. So when I saw popcorns popping in my microwave I knew I cannot have them the way they are. The label said “natural” and I couldn’t have the them the “natural” way. Apart from the tried and tested melted butter topping, my new favourite is caramel topping on my popcorns! 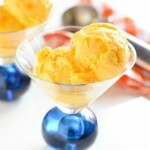 The butterscotch flavour does the trick for me and I cannot stop myself from eating those. I love the way the caramel sticks to my teeth and I have a lingering flavor long after my popcorns are over. These are addictive and perfect munchies in all sense. These will be over before you know it! 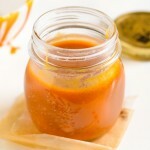 The caramel recipe I’m putting up today is really really easy and worth every minute spent making it which is a total of 5 minutes! Yes only 5 minutes and you have these gorgeous ever so crunchy amber colored popcorns ready! I’ve used Act II Natural popcorns as my base, which are plain popcorns with no salt. 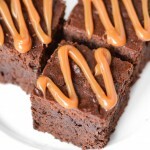 You can use whatever brand is available to you just make sure that no salt is added to them unless you’re looking for a salted caramel flavour, in that case use salt! I couldn’t unfortunately click any process photos because the lighting was too poor and the caramel was too hot but I’ll be very detailed so that you have no questions left. I started with microwaving the popcorns just like the label said, my popcorns took about 2 minutes at high, you can adjust your timings depending upon your brand of popcorns and the microwave. While my popcorns were cooling down, I prepared the caramel for which I used butter, caster sugar and honey. I melted all three on low flame until the sugar was all melted and the mixtuee was a little foamy, the I increased the flame to high and boiled it for 2-3 minutes while stirring constantly. You have to boil the caramel until it reaches a golden color, use your judgement and take off the flame when you think it has reached that color. This caramel will be extremely crunchy after setting and will have a lovely butterscotch flavour. If you’re looking for a squidgy caramel, something you can bite into and chew, you have to see the caramel recipe in my banoffee pie. After the caramel is done, you can waste no time. Place your popcorns in a bowl and quickly pour all the caramel over the popcorns. Using two spoons mix the popcorns whilst carefully coating them. You can at this point transfer the hot popcorns to a baking sheet lined with a parchment or butter paper to allow them to cool completely. 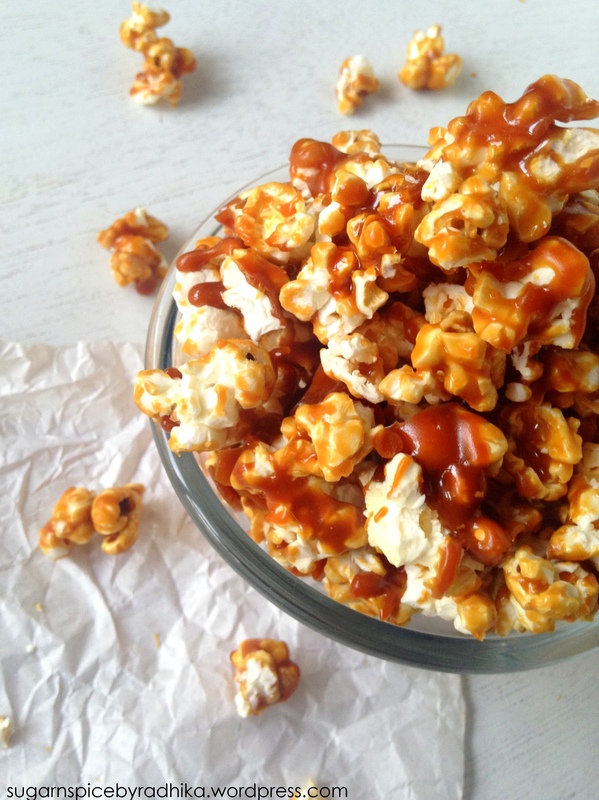 Transfer the popcorns onto the baking tray in a single layer and drizzle any leftover caramel onto them. You will have dirty dishes but its totally worth it. TIP: To get rid of the caramel from the pans and bowls, simply fill them with hot water and leave them for sometime. The caramel will come off on its own. Repeat if necessary. Let it cool for about 15 minutes before eating. 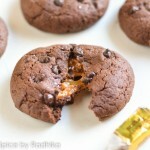 Once the caramel is set and has cooled down you will notice that it has hardened and is now crunchy! These popcorns taste divine and this is a must try. Start with making your popcorns, once the popcorns are done leave them to cool in a bowl while you prepare the caramel. For the Caramel: In a pan on low flame, melt butter, caster sugar and honey until the sugar dissolves completely. This will take a few minutes. 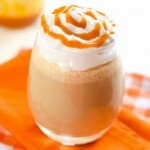 Once the sugar has melted and the mixture appears a little foamy, increase the flame to high and boil the caramel for 2-3 minutes or until it reaches a golden color. Keep stirring constantly and scrape off the bottom ever so often. Switch off the flame once the caramel reaches a golden color and pour it all over the popcorns. 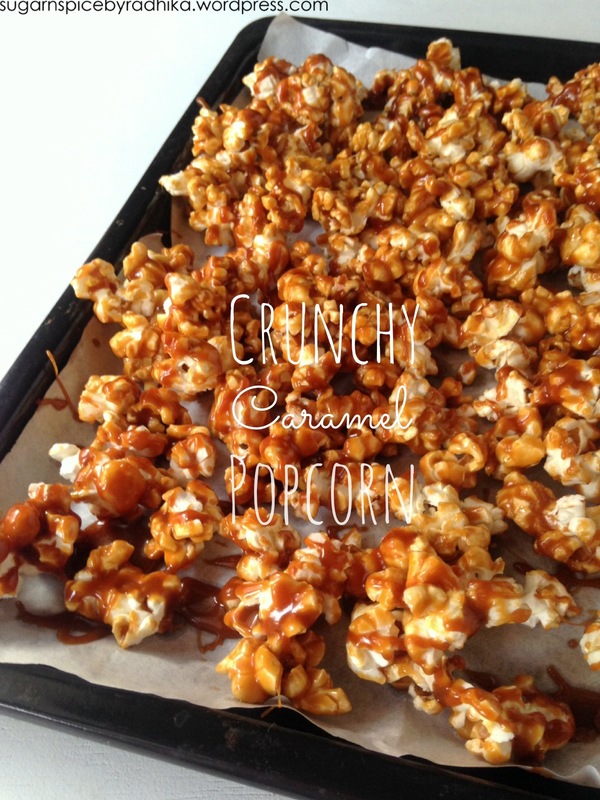 Using two spoons, mix the popcorns while coating the caramel onto them. 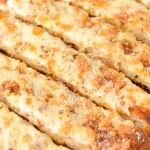 Transfer them onto a baking tray lined with parchment paper and line in a single layer to let them cool for 15 minutes. Once the caramel has cooled and popcorns are crunchy break them up into individual popcorns (they will most likely stick together because of the caramel). Enjoy with your favourite movie! Store in an air tight container for upto 3 days in a cool dark place. oh my god this is so good! I am so obsessed with popcorn, I could eat it all the time! Although usually I would go for salty every now and then I crave the sweet kind and when that happens I will try this as it looks amazing! Look at all the caramel! Yum! Yes! Don’t you hate when your caramel popcorn doesn’t have enough caramel? That’s why yours is just perfect! Yum! Question: how do you get your words on top of your photo? 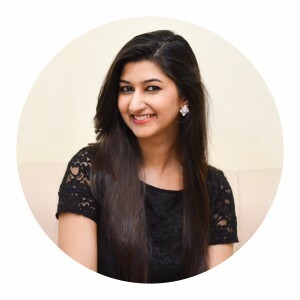 Do you have an upgraded blog? I love your photos! Hi Christa! First of all thank you! 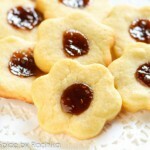 First thing I think of when I see this post: Get in my tummy.